Lisbon, Portugal - Team Alvimedica face their biggest test yet when the young crew leave Lisbon on Friday, bound for Newport, Rhode Island across the Atlantic in preparation for the Volvo Ocean Race 2014-15. They are the new kids on the block in the biggest offshore challenge in sailing but are already soaking up experience thanks to a mentoring scheme put in place by the team's management. For the trip across the Atlantic they will be receiving the wise advice of New Zealand’s Stu Bannatyne, one of the most successful sailors ever to take part in the Volvo Ocean Race, formerly the Whitbread Round the World Race. He has been on the winning boat three times out of the six times he has competed, including victory in his debut appearance in 1993-94 on NZ Endeavour, skippered by another race legend Grant Dalton. Bannatyne also triumphed as watch captain on illbruck in 2001-02 and Ericsson 4 in 2008-09. He finished second on board Camper with Emirates Team New Zealand in the last Race in 2011-12. “It was great having Paul Cayard at our first session and it will be fantastic having someone like Stu as our second. Both of them bring a lot to the table and it’s up to us to absorb each of their different perspectives,” said delighted Team Alvimedica skipper Charlie Enright. “Stu comes across as a hardened race veteran, because he is, but that hasn’t stopped him from generously sharing his experiences with us. We’re really lucky to have him with us”. Enright and his fellow crewmember Mark Towill have already enjoyed an incredible journey to reach the start line of the Volvo Ocean Race that begins with the Alicante in-port race on October 4 and then leaves for the first leg to Cape Town exactly a week later. They first met as the young stars of the Disney movie Morning Light seven years ago and hatched a dream to compete in the Volvo Ocean Race after learning more about the event from several race veterans on the film set. Thanks to the backing of Alvimedica, a European-based medical device company with head quarters in Istanbul with equally big ambitions to build a global reputation as the best in their business, their dream to take part in the Volvo Ocean Race has come true. Bannatyne has certainly been impressed by what he’s seen so far of Enright, Towill and their young crew-mates who are trying out during the Atlantic voyage to complete the rest of the final line-up. The team management and Alvimedica plan to introduce more legendary names from the race’s history to give the youngsters – both Enright and Towill are in their 20s – an extra edge against rivals who are double their age and have at least double their offshore experience. 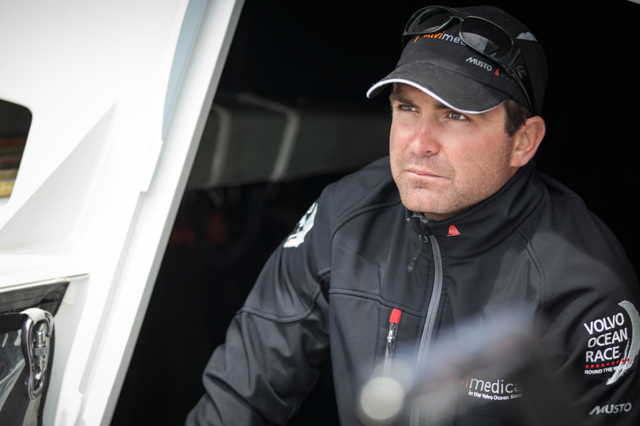 “In Alvimedica we have high ambitions in what we do. We always seek the best expertise worldwide within our field, to develop long lasting world-class collaboration. Using that same mindset for Team Alvimedica comes naturally as we care for our crew and their performance as if they were our family members. 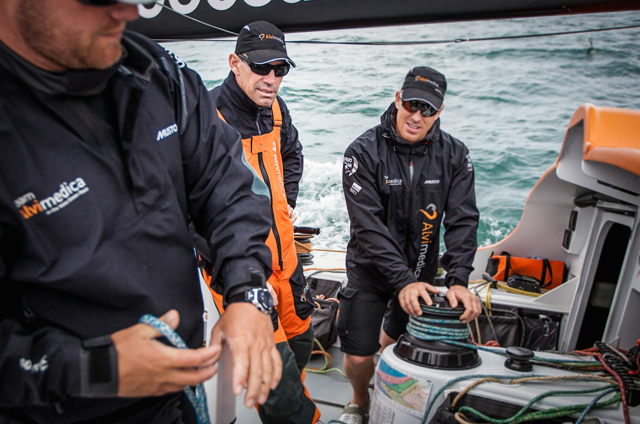 It is in our DNA,” said Anna Malm Bernsten, Campaign Director of Team Alvimedica.